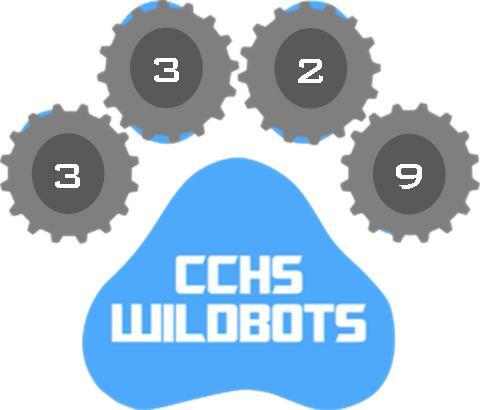 The CCHS WildBots team provides many opportunities for all kinds of interest groups. The different specialty divisions within the club allows for all members to find a place to contribute towards the team’s success. Team Captain is in charge of running team and leadership meetings, setting up the day’s agenda, and attending to due dates. He/she actively communicates with team members of the events and are responsible for staying informed on the current events in the FIRST world. 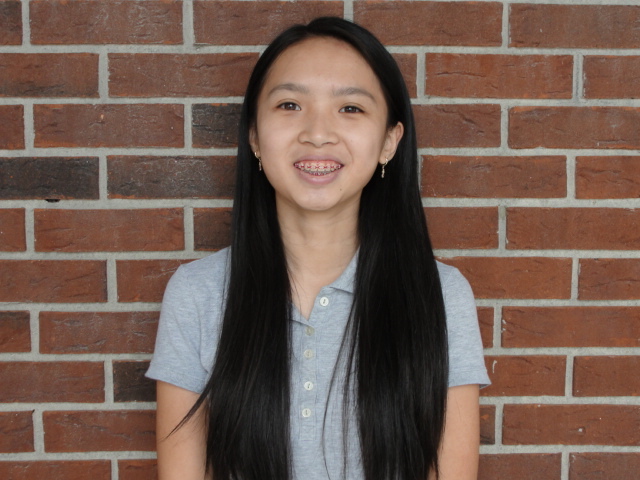 Team Captain also takes care of the business side of WildBots and works closely with our mentors to manage and model the robotics team. The safety leader works with the team leadership to ensure proper safety practices throughout the year. He/she coordinates safety program and CPR training, on top of maintaining the safety manual. 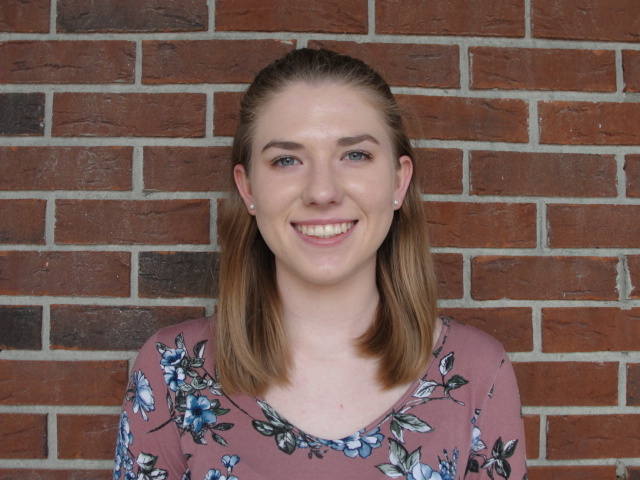 The build team leader is responsible for coordinating: off-season training and events, build season activities, and sub team activities. He/she works with the mechanical sub team leader, programming sub team leader, and drive team/game strategy sub team leader. 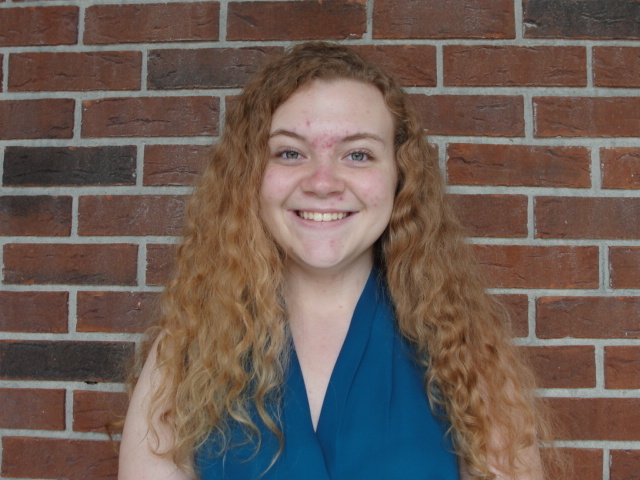 The community outreach leader serves as the liaison between the WildBots and the community/sponsors. He/she serves as the point of contact for presentations, fundraisers, and other community events. Attendance is logged by the community outreach leader, and he/she is also responsible for coordinating First Tech Challenge and First Lego League outreaches with the local elementary/middle schools. The media leader is responsible for all forms of WildBot team media, creating and sending monthly newsletters, and coordinating press releases and school announcements. He/she manages the WildBots website and is in charge of taking photos to catalog the events of the team.